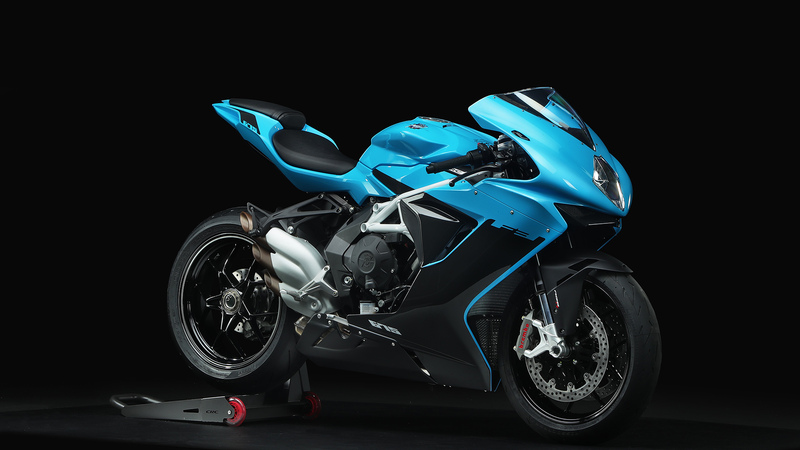 The three-exit exhaust, the distinctive, aggressive-looking headlight unit and the single-sided swingarm, so beautiful it looks like a sculpture: every detail of the F3 675 tells the story of a work of art crafted by MV. 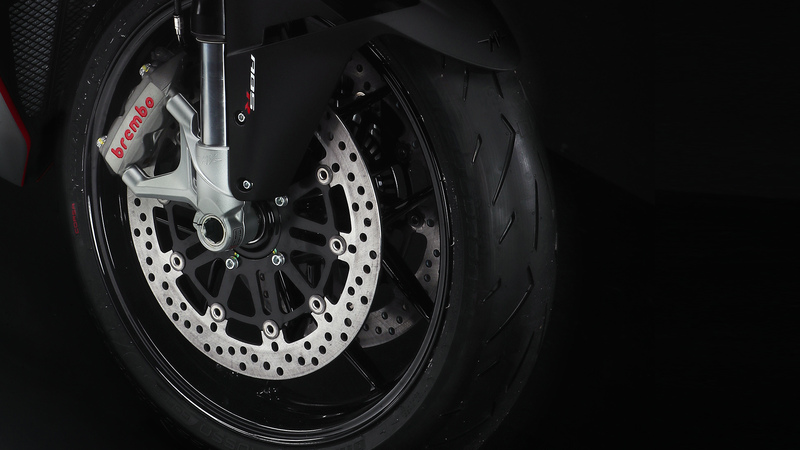 The 675 was designed for the track and adapted and produced for the street by the one of the most successful manufacturers in the industry. Every time you brake, every time you dive for the apex, this extraordinary bike will remind you of what it means to win 75 world championships. 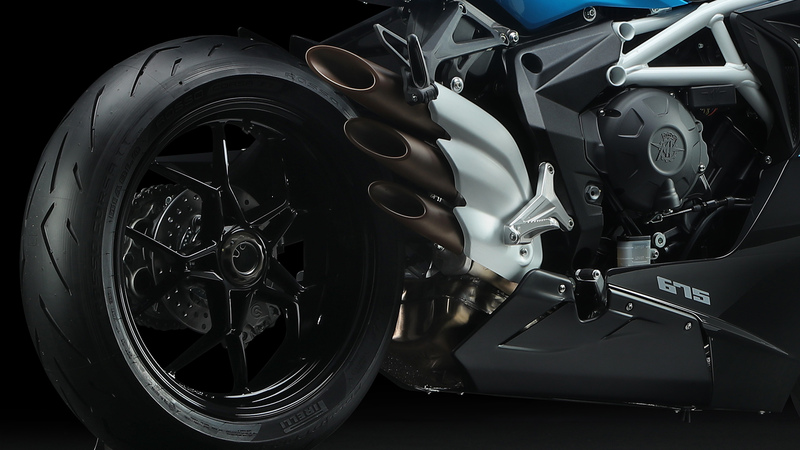 Every detail of the F3 675 is designed with a sole objective: making it faster. 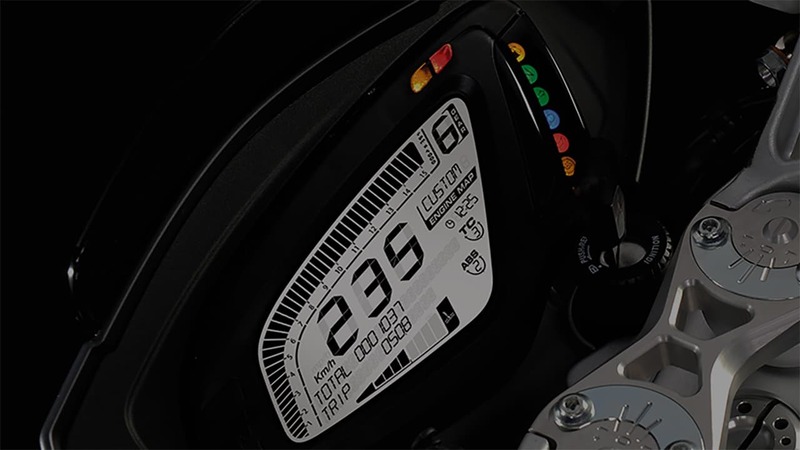 Form follows function, say the masters of design, and all with the unmistakable style of MV. A wheelbase of 1,380 mm – a reference for the category – and a weight of just 173 kg: the uniqueness of the F3 675 lies not only in the figures but also in its concept. Essential, dynamic, lightweight and at the same time rich in handcrafted details. A unique example of technology and rationality. 94 kW (128 hp) at 14.500 r.p.m. 71 Nm (7.19 kgm) at 10.900 r.p.m.